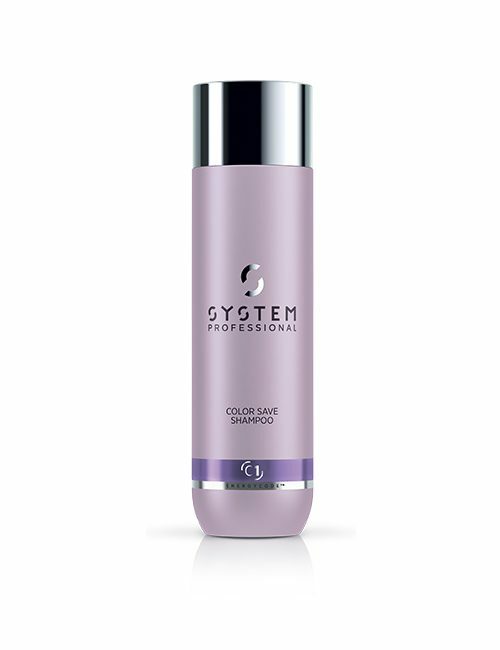 Get smooth hair and tame unruly, frizzy texture with this gentle cleansing formula. 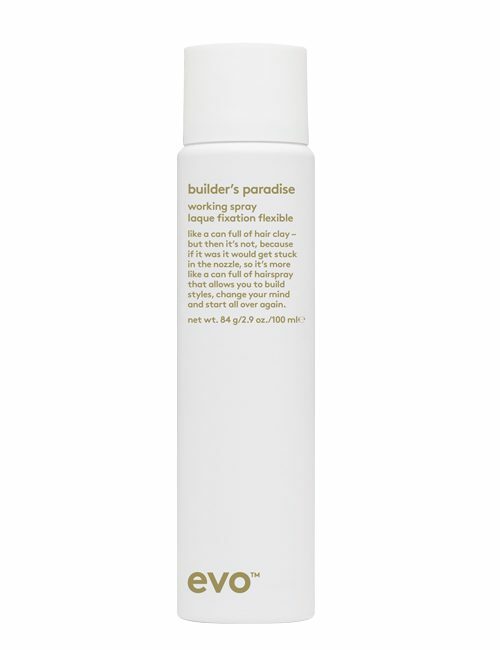 Moroccanoil® Smoothing Shampoo with AminoRenew® restores depleted amino acids to strengthen and smooth hair while aligning its natural keratin structure. 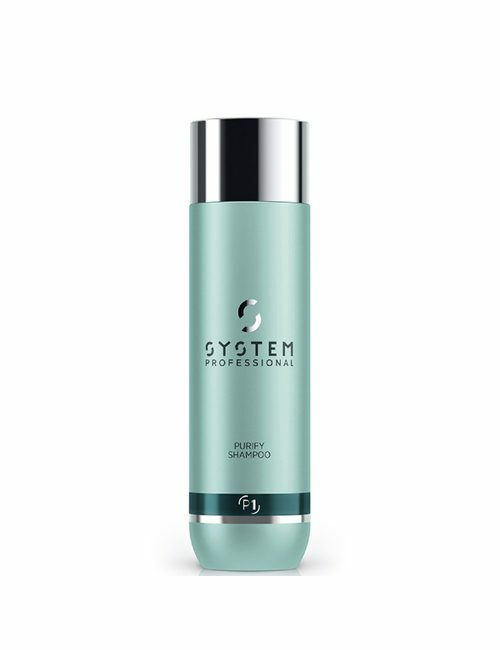 Infused with argan oil and argan butter, this hydrating shampoo gives you more manageable, healthy-looking, smooth hair. 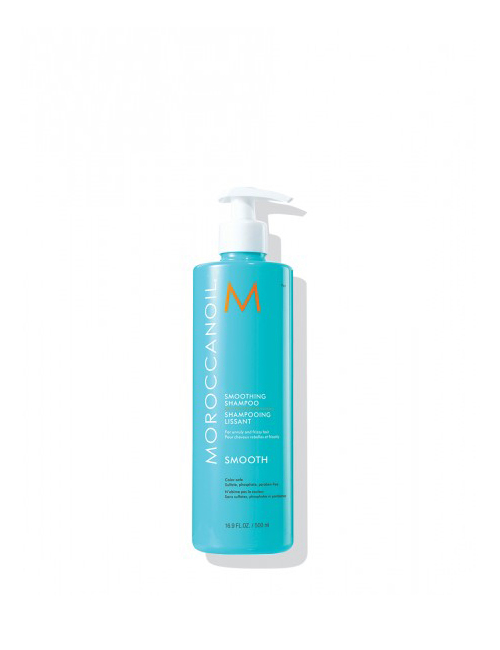 When used with Moroccanoil Smoothing Conditioner, results can last up to 72 hours. 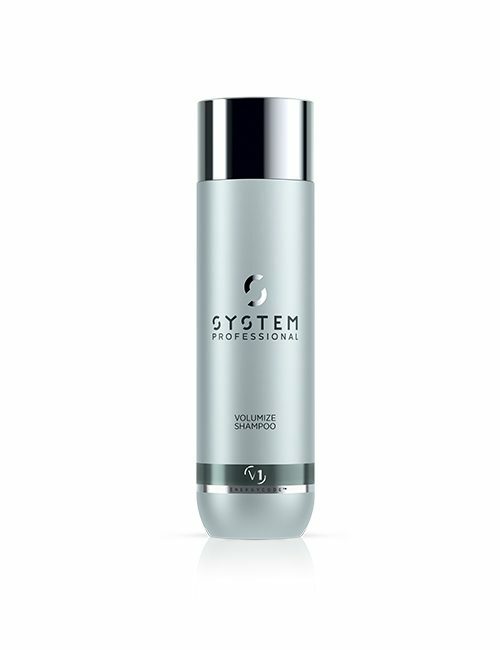 The hydrating benefits of argan oil make this an ideal shampoo for unruly or frizzy hair.